Spreadtrum drivers download all versions will help you connect your Spreadtrum device to computer easily and simple, because with this drivers you don't need to install ADB drivers or any additional drivers to your computer. You can manually install Spreadtrum manual driver. The drivers can be installed via Device Manager Menu by double clicking the INF file then choose Selection Install menu. 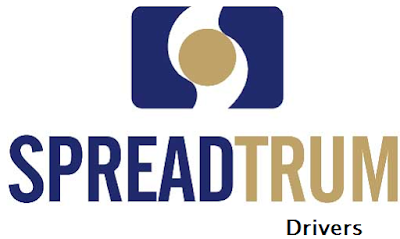 This drivers supports Spreadtrum Flash Tool (spd flash tool), that is used to install the firmware on Spreadtrum based devices or while flashing the package. This smart tool is also compatible with WriteIMEI Tool (This is the tool that help you writing or flashing IMEI on Spreadtrum smartphone or tablet). You probably are required to flash all the 3 drivers to your PC for flashing the firmware. In case you are asking whether this tool supports number of Box Software such as Volcano Box, Miracle Box, Medusa Box, Piranha Box, Infinity Box, Falcon Box the answer is yes. If you have any questions do not be a stranger to reveal them on the provided comment area.